Every journey has a beginning – a starting point. We are offering a one-session class for folks to get to know the journey that Elements City Church is on. This experience will let you know what we value, who we value and how we’re going to carry our values out. You’ll hear about our mission, programs and structure as a church. If you’ve ever wanted to know ‘more’ about what makes Elements tick and how you can discover your fit here in our church family – this class is for you. It’s for anyone and everyone who’s asking questions, wondering about us or seeking more information about our church. We would desire everyone that calls Elements “home” to have taken this class. Spend some time with our pastors, to hear their heart and discover how you can use your gifts, talents and resources to help us bring the HOPE of Jesus to the heart of our city. Learn how we want to champion you and help you in your spiritual journey. Hear our passion and plans about impacting our community. 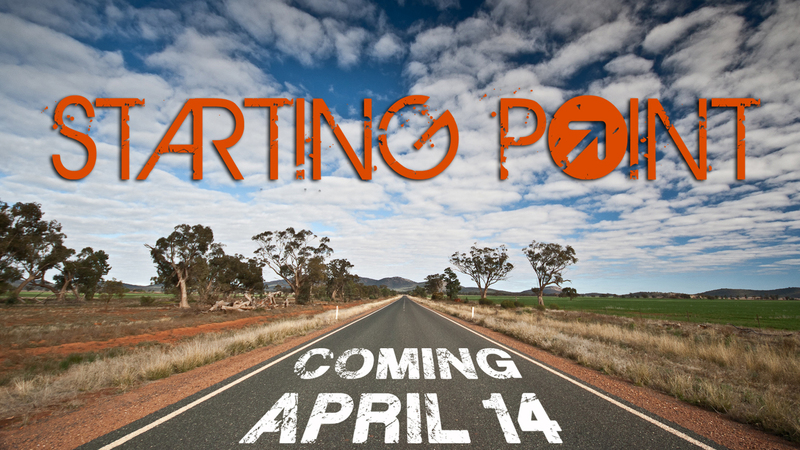 April 14th is our next opportunity to take STARTING POINT. Sign up via The Hub online at elementscitychurch.org or visit the live HUB in the back of our gathering space after any service to sign up. *Elements service will begin at 5:35pm and we’ll have a dinner for you prior to the service.